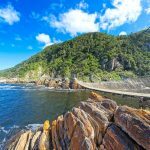 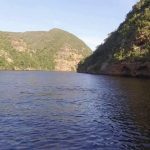 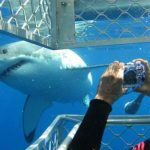 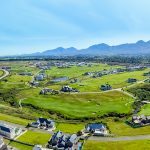 The Garden Route is among the world’s most magnificent trips, a 200 kilometers of road which winds beyond wooded mountains, vast swamplands as well as white-sand beaches having idyllic villages spread at most a 45-minute ride away from each other. 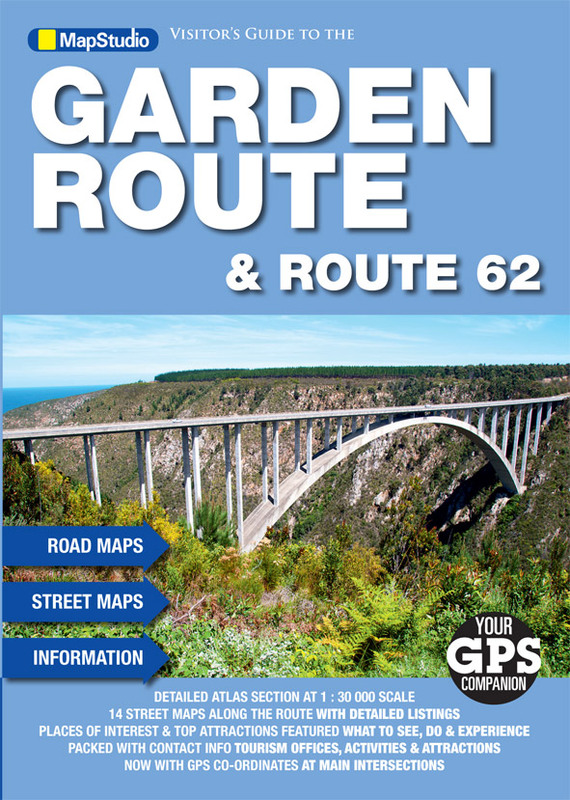 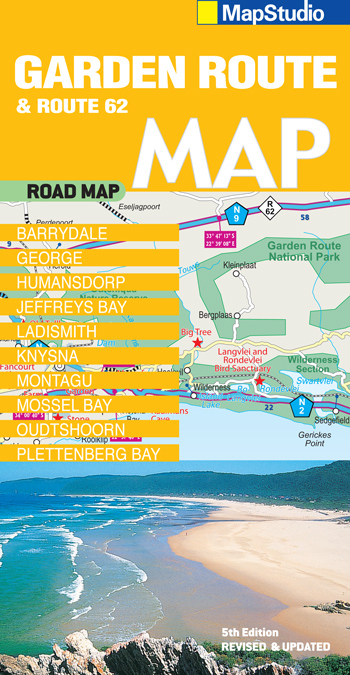 We provide you a thorough set of maps of the Garden Route. 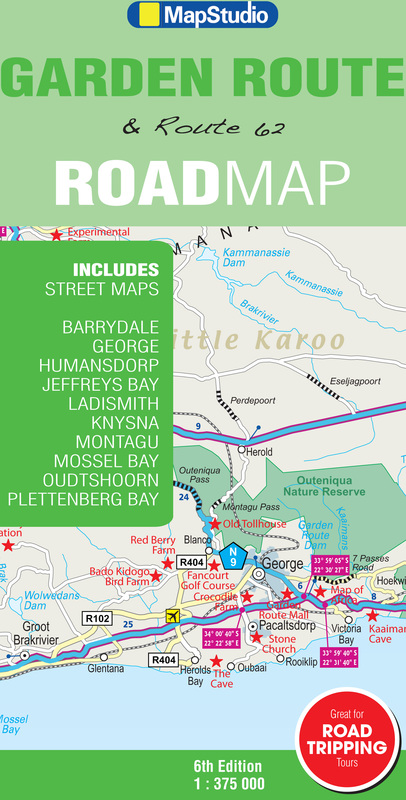 This comprises of a physical map displaying the major towns of the area, the biggest game reserves as well as the national roadways, relief map displaying the landscape at the Garden Route as well as street level maps of Plettenberg Bay, Knysna, George, Storms River and Keurbooms.